Day 25: What’s the difference between fairy tale and fantasy? Fantasy grew out of fairy tales sometime during the Victorian period to become its own genre, although elements of fantasy have been around as long as there have been stories. Something like The Odyssey has very strong fantasy elements: monsters, witches, etc. So fantasy usually takes place in some sort of “other world”, that is not our own. Fairy tales exist in a world that we know, but a long time ago, when magic was still possible, fairies existed, etc. Tolkein and C.S. Lewis’ works are fantasy, not fairy tale, and could even been considered allegorical. The Lord of the Rings and the Chronicles of Narnia follow their own internal rules, landscapes, and societies. Lewis does give us a bit of the “real world”–the London of World War II–but Narnia is completely separate from any sense of being “real world”–as in, existing with London. It’s a parallel universe. 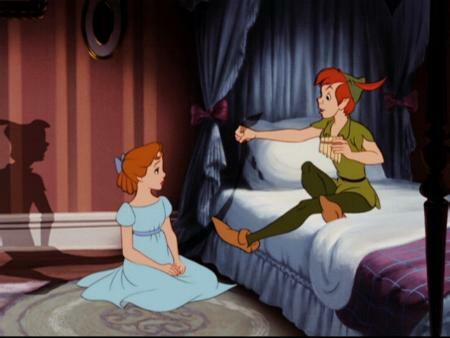 Neverland is like that as well, and so is Oz. The places that Dorothy, Wendy, Michael and John go to are real , but they don’t exist in what could be considered “our” world. Also, these people tend to be people like us. Dorothy is just a little girl from Kansas. Wendy is a girl from London. 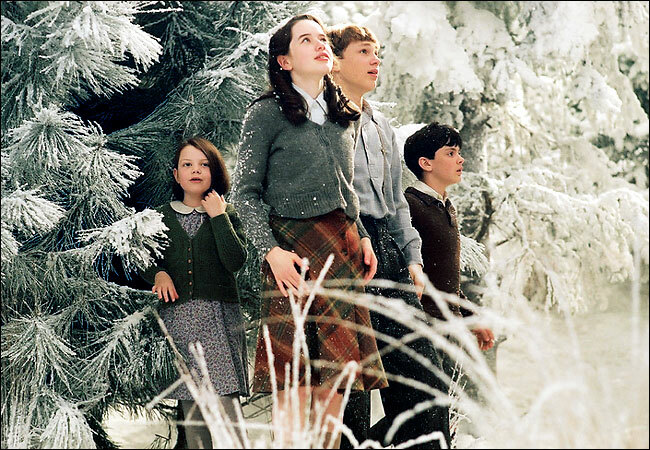 The Pevensie children aren’t royalty or “special” in any sense of the word. Frodo is definitely quite a normal little Hobbit until Fellowship begins. As we’ve seen, in Fairy Tales, the characters are usually royal or peasants or something fantastic. This entry was posted in 31 days and tagged 31 days, CS Lewis, Dorothy Gale, fairy tales, fantasy, Fellowship of the Rings, Frodo, literature, Oz, Peter Pan, The Penvensie Children, Tolkein. Bookmark the permalink. I mean what about Little Red Riding Hood or Hansel and Gretel? Those are fairytales, too, right? And the protagonists are pretty ‘normal’ people, like us, right? Yup, I would agree with that…but then you could also say that RRH and H&G are “peasants”. One of the things about B&B that made it different that fairy tales at the time was that the characters were middle class merchant types. H&G and RRH’s parents are still peasant-y (If that’s a word). But yes, this is something that merits further thought. Thanks for the comment!